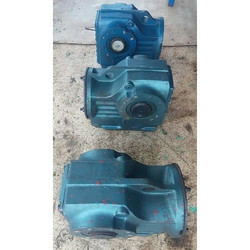 Leading Wholesale Trader of industrial gearbox and cast iron industrial gearbox from Bhavnagar. 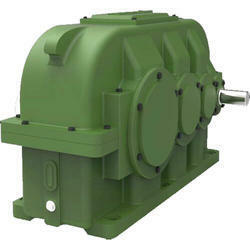 With enriched industrial acquaintance, we are providing a varied series of Industrial Gearbox. Owing to their top performance and heat resistance, these are enormously demanded. We have emerged as an eminent enterprise in this domain, involved in offering a premium quality array of Cast Iron Industrial Gearbox.